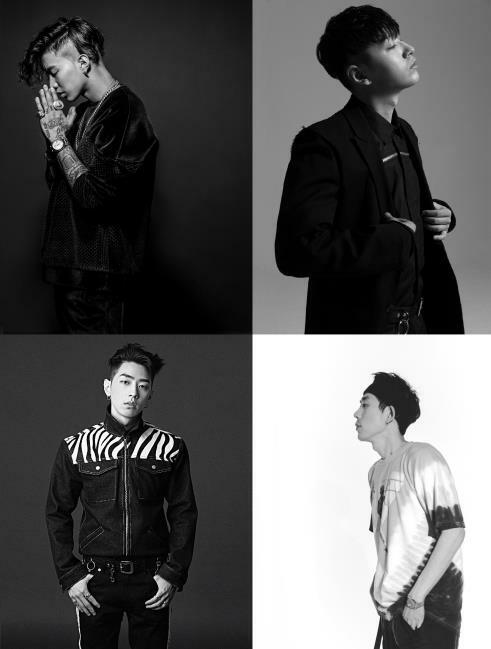 AOMG Official has partnered with MBN to launch a new competition show to find the next generation of great hip-hop talent in South Korea. MBN and AOMG Official are collaboration to discover the next generation of South Korean hip-hop artists in the form of a competition survival show. For the new program called “SighHere,” the show will look to find the artists that are extremely talented rappers, vocalists, or producers. In particular, they are looking for people who are well-rounded with both basic production and performance skills. Artists from AOMG Official including Jay Park, who is the CEO of the label, Simon Dominic, Gray, Code Kunst, Woo Won-jae and more, will join the program as team leaders. The leaders will try to recruit members who will compete against opposing teams in the show. Further, if they struggle to get people on their side, they themselves may have to step into the competition which is a facet that is raising expectations. On top of that, it is noteworthy this is the first program headed by producer Nam Sung-hyun, who transferred from KBS to MBN. Previously, Nam worked on “Hyena on the Keyboard” and assisted in the creation of the hit collaboration song “Don’t Give it to Me” by Loco and MAMAMOO Hwasa. Meanwhile, “SignHere” will premeier during the first half of the year.